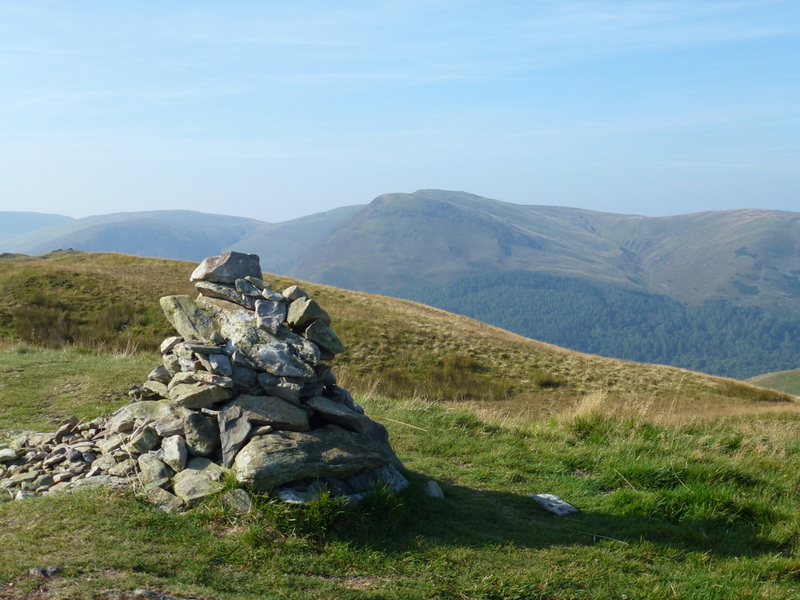 ​The first of two walks today with the ascent of a pair of the smaller Wainwright fells of Low Fell & Fellbarrow. 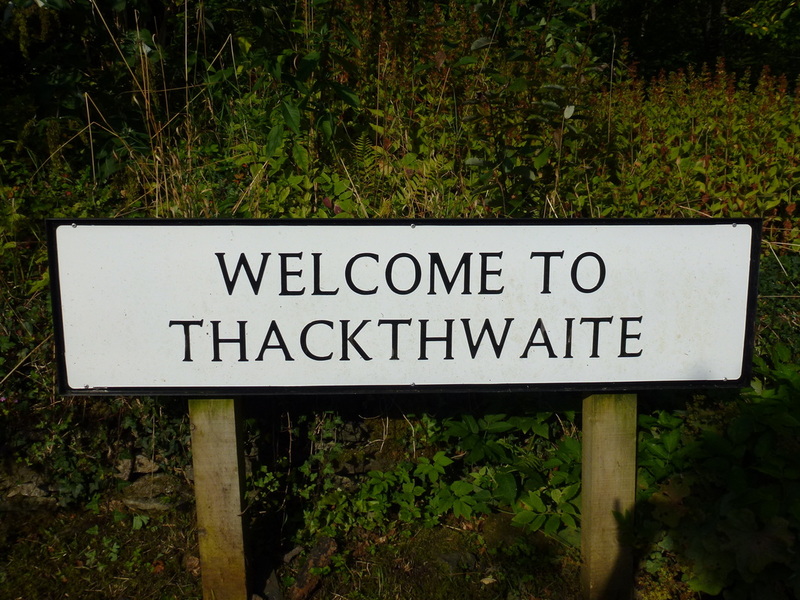 The walk starts from the small hamlet of Thackthwaite where there is parking for a few cars on the verge just before entering the hamlet. 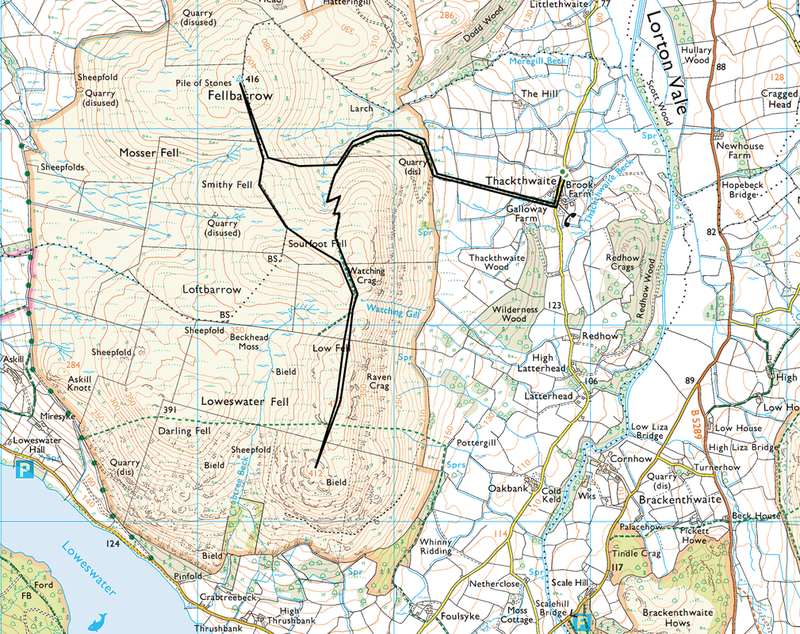 The route leaves the hamlet on a path near the telephone box and makes its way through fields to a gate where it then heads on a good path around the fell side and then zig zags its way to Watching Crag. 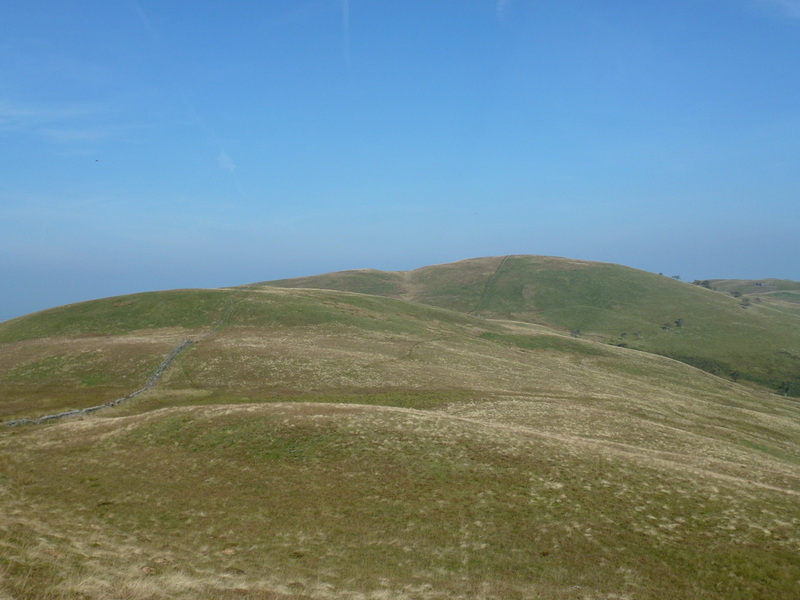 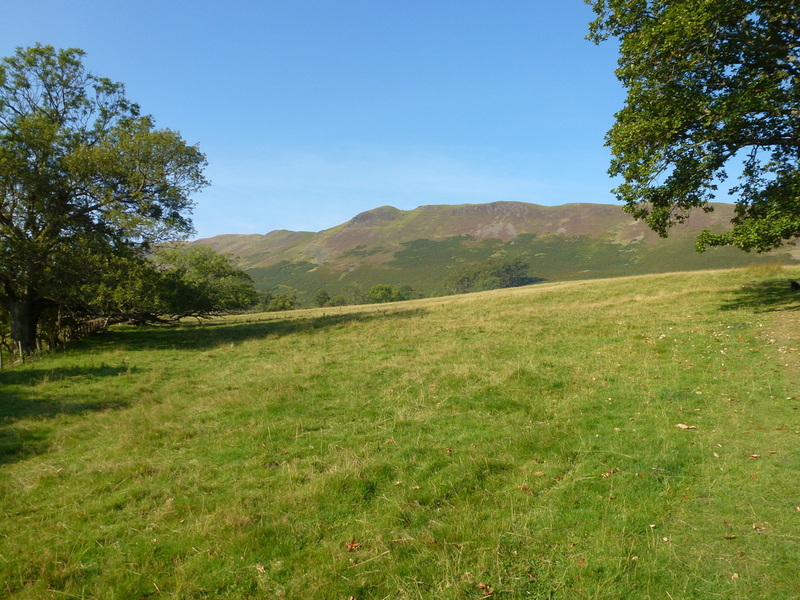 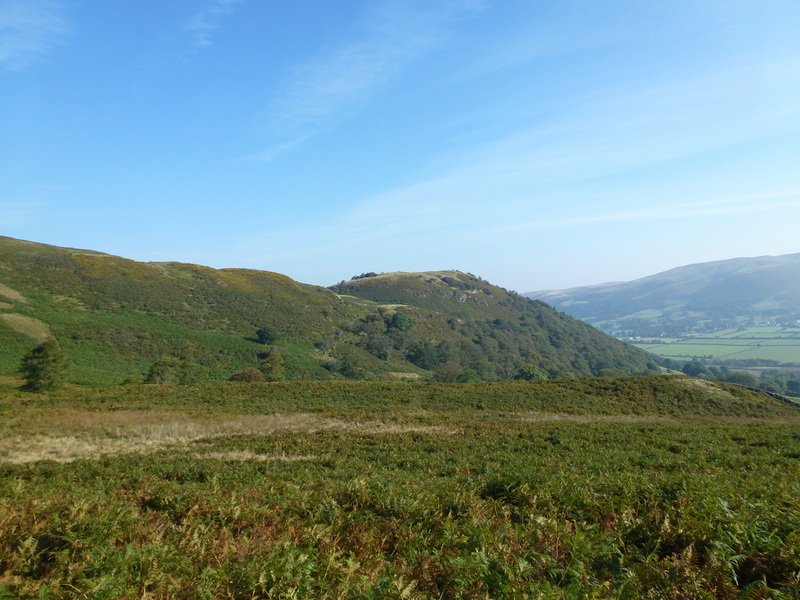 Low Fell is now in sight and it is a simple walk on a gradual ascent to the north summit. 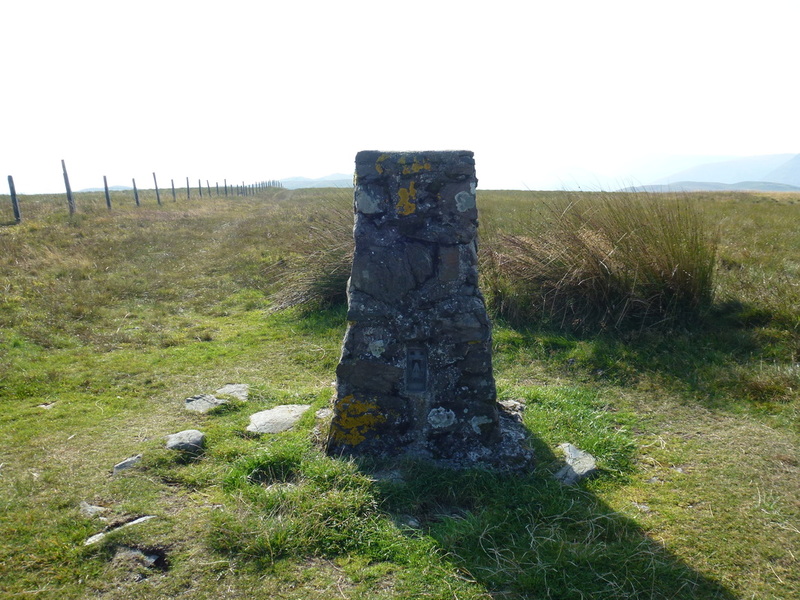 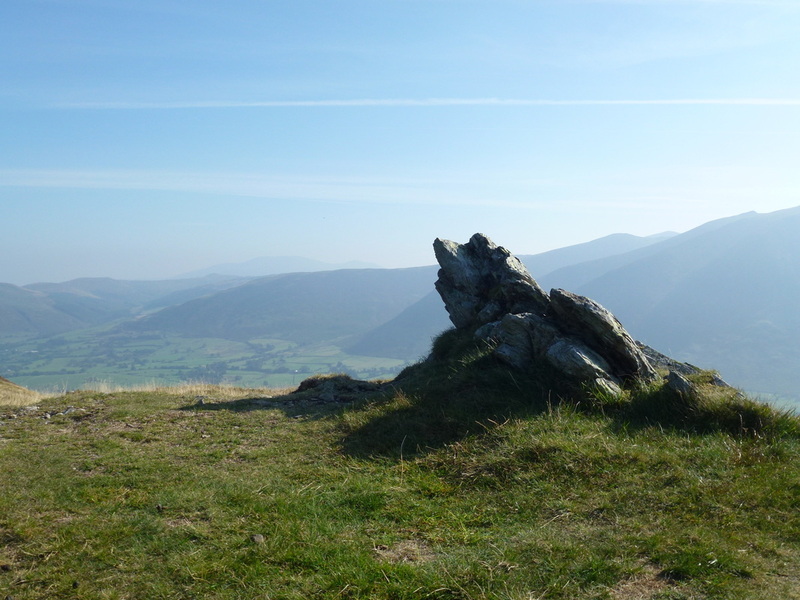 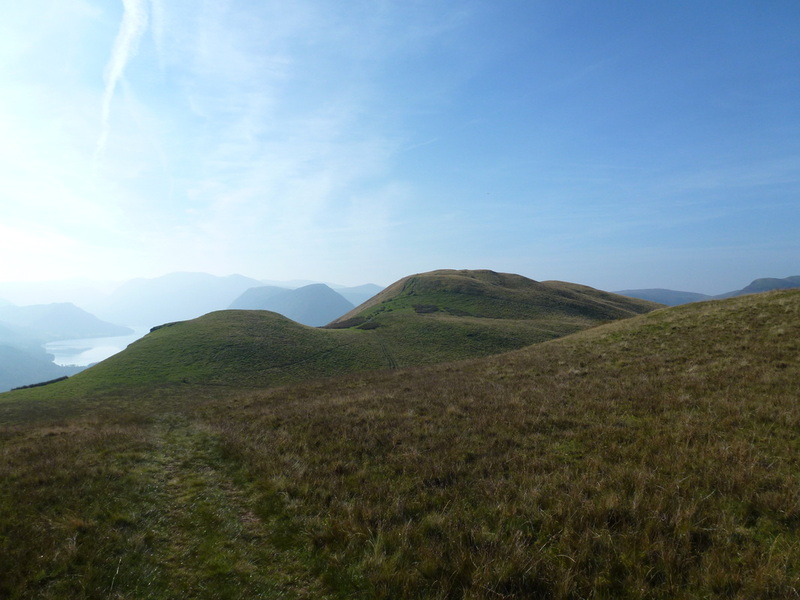 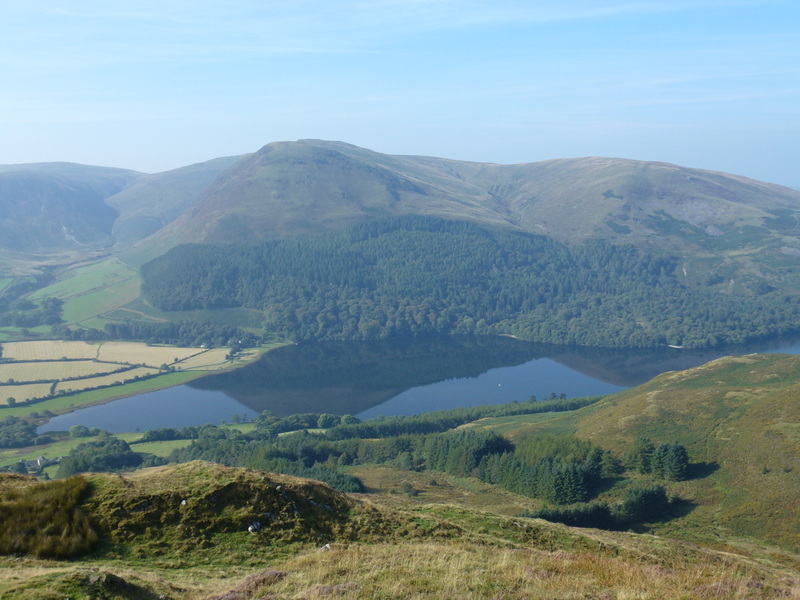 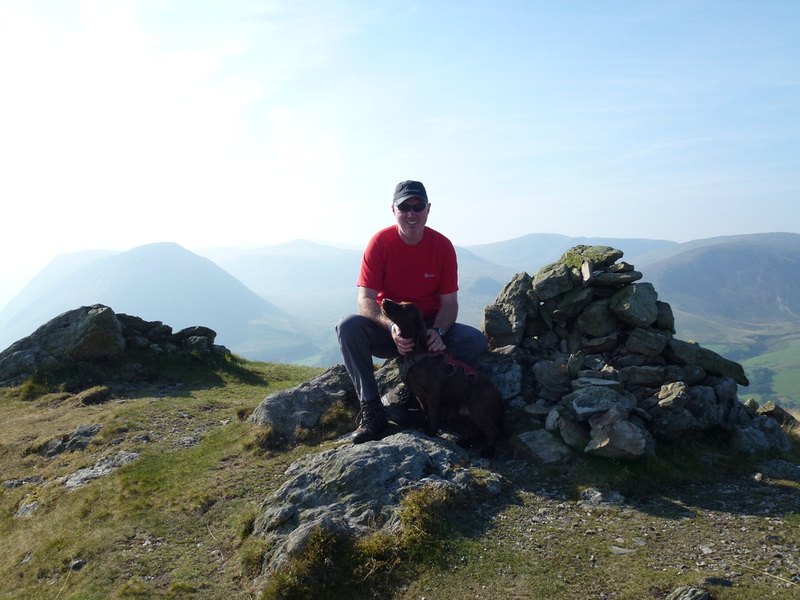 It is then a further 400 yards or so to reach the south (Wainwright) summit from where there are good views down to Loweswater and over to Mellbreak and the High Stile range. 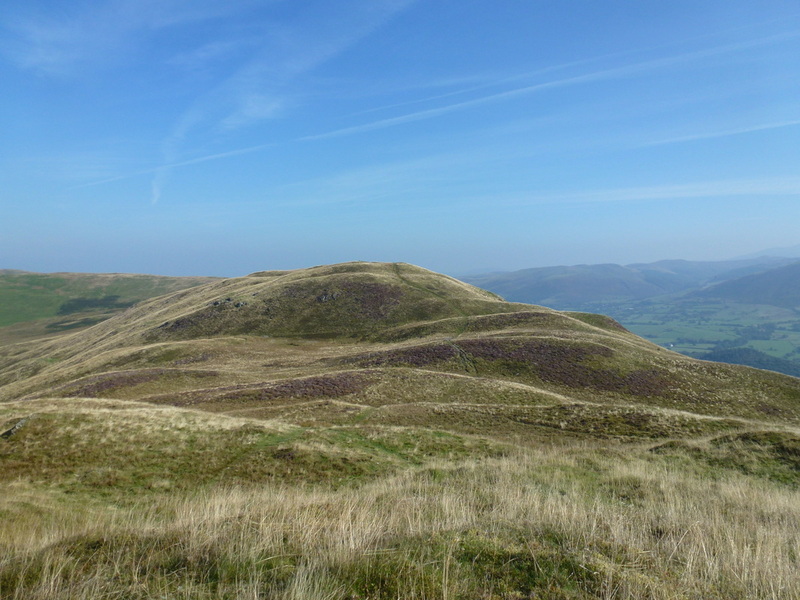 From the south summit we retraced our steps back to near Watching Crag where the path makes its way over the flank of Sourfoot Fell before heading over Smithy Fell to reach the Trig Point summit of Fellbarrow. 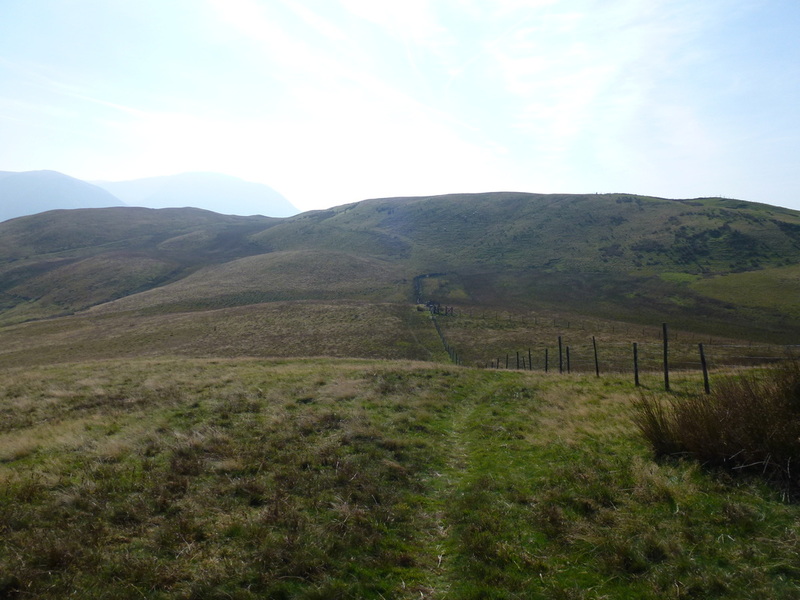 It is then a quick about turn to go back down to the gate and wall and follow this left to reach the path coming up from Thackthwaite on the outward journey. 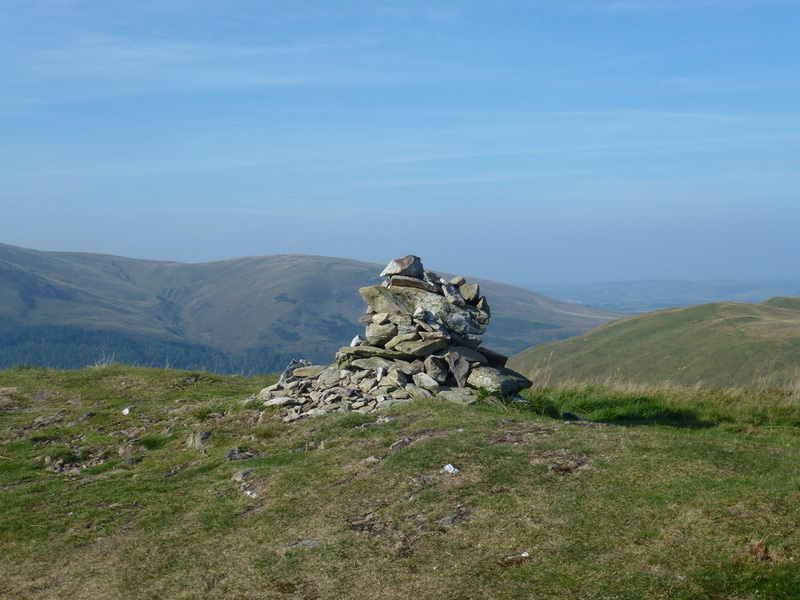 This is a delightful amble where for very little effort, superb views can be had. 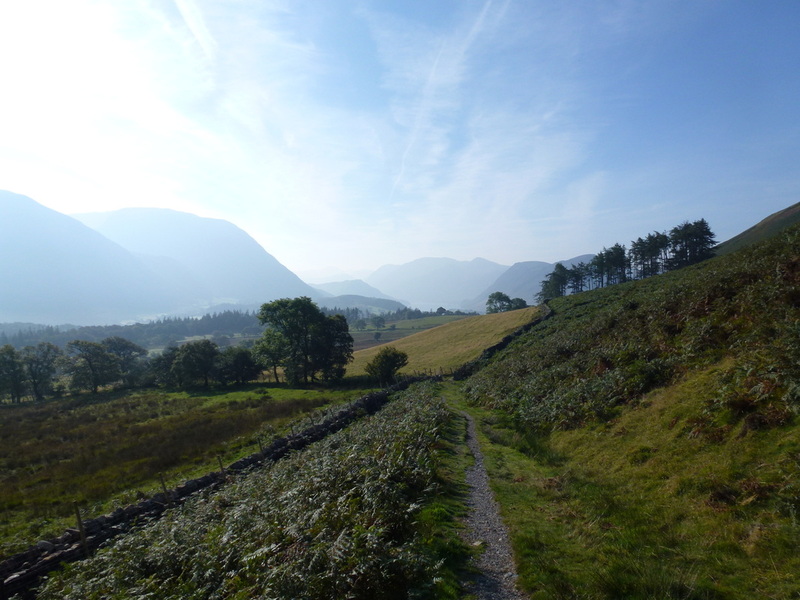 A tiny hamlet yet there is a welcome sign - lovely!